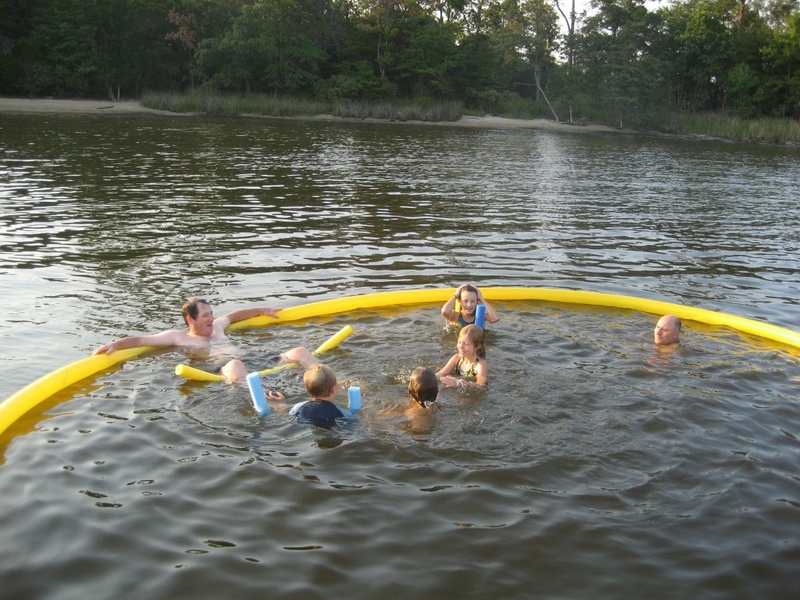 Nettle Net Boat Pool - 20 Foot Pool creates a large jellyfish free swim area. 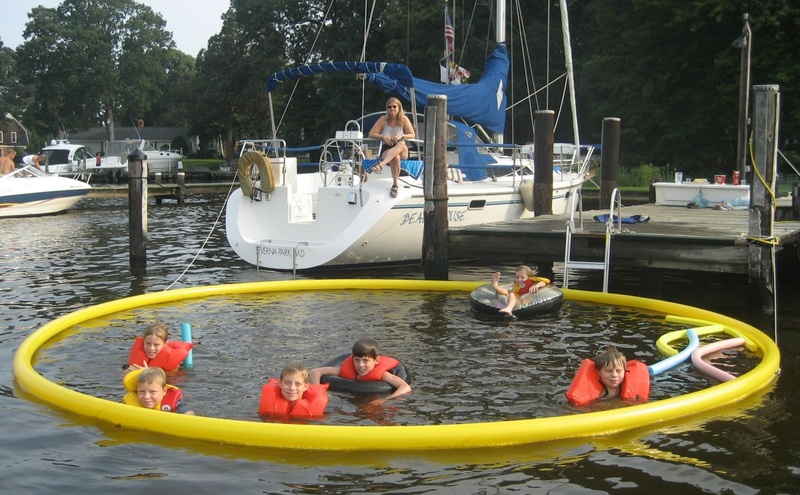 The 20 foot pool is the original Nettle Net® BOAT POOL®. We call this the “swimming” boat pool, and at a whopping 314 square feet it creates a jellyfish free swim area large enough for a gaggle of people and family fun swimming. It is perfect for active children, teenagers, and adults. 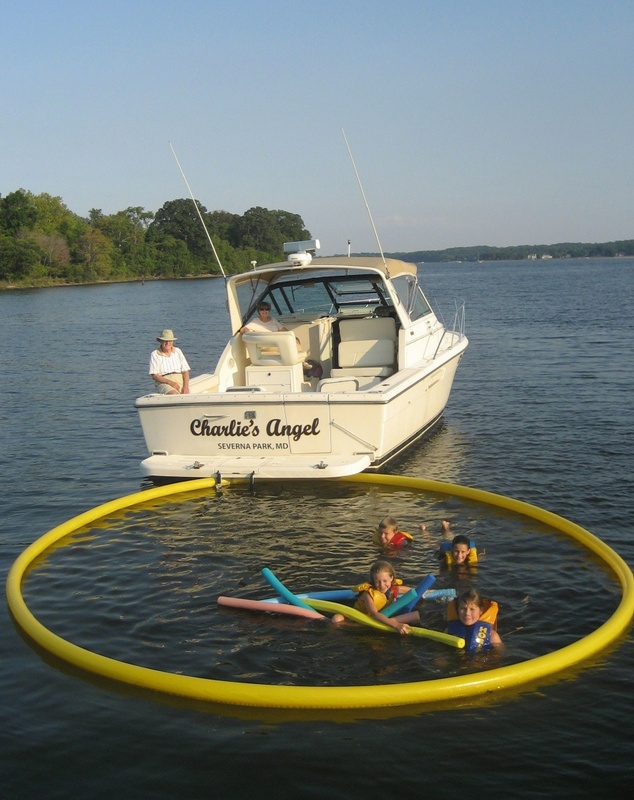 It is ideal for raft-ups with friends and boating clubs. (in bag) "15" Beach Ball"